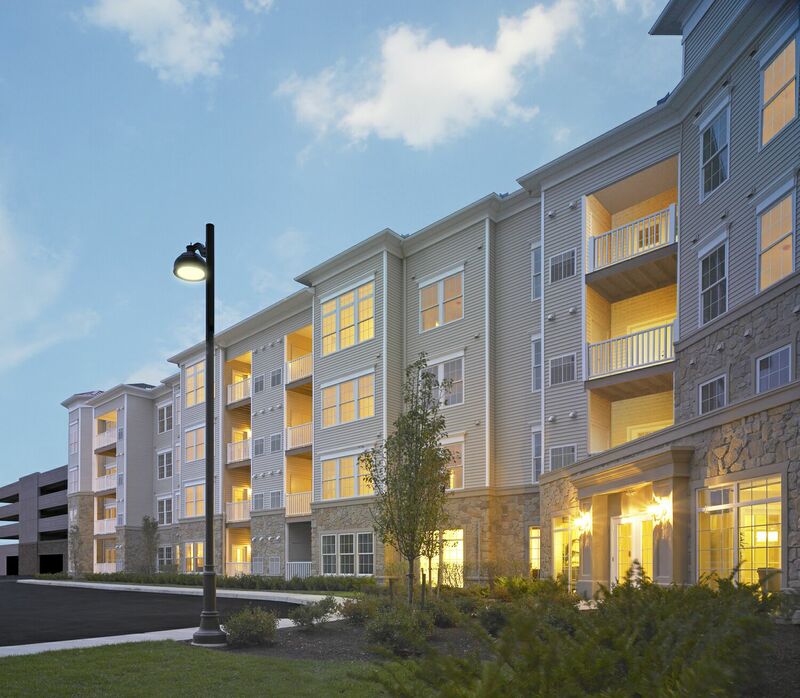 SADDLE BROOK, N.J. – When 140 Mayhill debuted in 2009, the upscale rental community in Saddle Brook Township quickly defied the odds in the rental market completing its leasing program months after opening to the public. More than three years later, this intimate collection of 158 one- and two-bedroom homes still stands as one of Bergen County’s premier rental addresses with occupancy rates holding steady well above 90%, according to Value Companies, Inc., developer, owner and manager of 140 Mayhill. Topping the list of reasons why 140 Mayhill has remained a well-performing and highly-popular rental complex is Value Companies commitment to customer service which has resulted in record high retention rates. The New Jersey Apartment Association’s 2011 Management Company of the Year, Value Companies has worked diligently to ensure 140 Mayhill stays ahead of the market. As a result, in 2012, 140 Mayhill was awarded the New Jersey Apartment Association’s award for Excellence in Property Management. To accomplish this goal, Value Companies place a strong emphasis on the resident experience at 140 Mayhill and creating a close-knit, neighborhood environment. The company encourages a great deal of social interaction amongst the residents, particularly in the community’s amenity spaces, to enhance the overall lifestyle. Highlighting 140 Mayhill’s activity-rich living is the community’s professionally-furnished clubroom which was merchandised by prominent interior design firm Lita Dirks & Co. and includes a catering kitchen for private events and social gatherings, large flat-screen television, Ipod docking stations and ample room for entertaining. There’s also a fully-equipped fitness center which features top-of-the-line fitness machines and free weights, flat-screen TVs and a mirrored stretching room. Best of all for residents of 140 Mayhill, they receive this unique lifestyle environment in a convenient location just eight miles west of Manhattan. 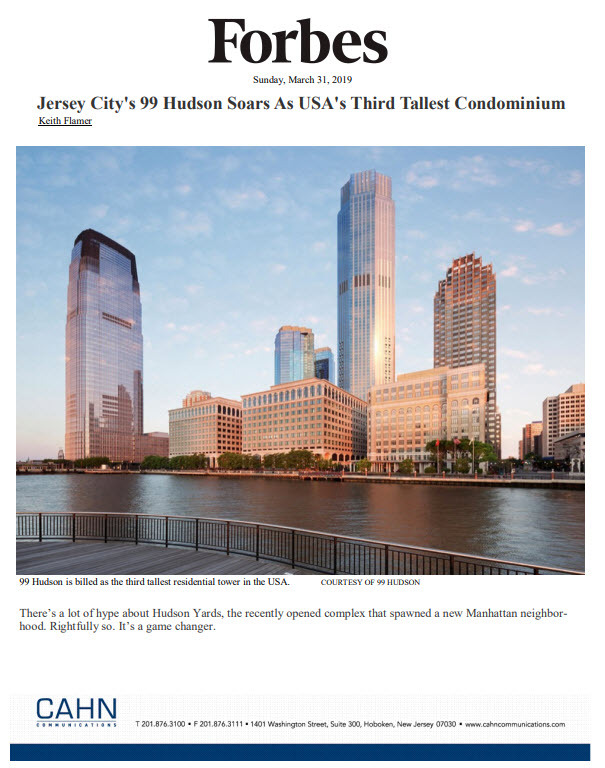 Major highways and transportation outlets are nearby to whisk commuters into Manhattan and the entertainment and business centers of northern New Jersey. The neighborhood is just minutes from the Garden State Parkway, Route 80 and highways 46, 4 and 17. 140 Mayhill offers 158 luxurious rentals homes ranging in size from 753 square-feet to 1,300 square-feet. Homes come complete with a host of designer features and appointments, including soaring nine-to-11-foot ceilings, elegant three-inch plank hardwood floors, gorgeous French doors leading to the homes’ private balconies, Bosch washers and dryers, spacious walk-in closets with custom-designed shelving, and gourmet kitchens with full GE stainless steel appliance packages, exquisite oak cabinetry, granite kitchen countertops, designer lighting fixtures and designer blinds. Monthly rents for the available homes at 140 Mayhill currently begin from the $1,695. Special limited time incentives are available on some of the homes, including the 1st month’s rent free on a lease of 15 months and two month’s (the 1st month and the 13th month) free rent on a lease of 24 months. Homes are available for Immediate Occupancy. For more information on 140 Mayhill, please call 201-556-0140 or visit www.140mayhill.com.